Ascend from your shelter into a brave new old world. 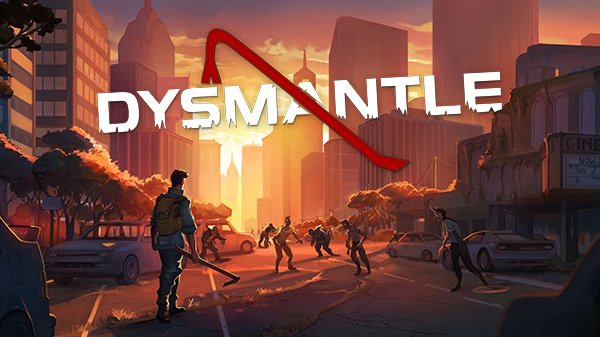 10tons has announced Dysmantle, an “open-world action RPG where you ruin everything,” for PlayStation 4, Xbox One, Switch, and PC. A release date was not announced.